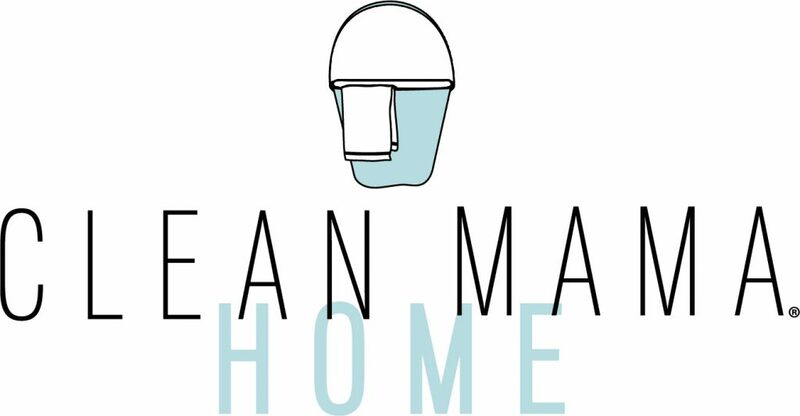 This week I’m sharing a few favorites from the week with you – it might be a quote, a print, what I’m reading, a favorite podcast, a playlist, a recipe, a helpful tip, a cleaning product, or something I added to our home. Basically if it’s something little that I feel is shareable or if it’s something I’d bring up to a friend over coffee or on the phone, I’m probably going to share it with you here. 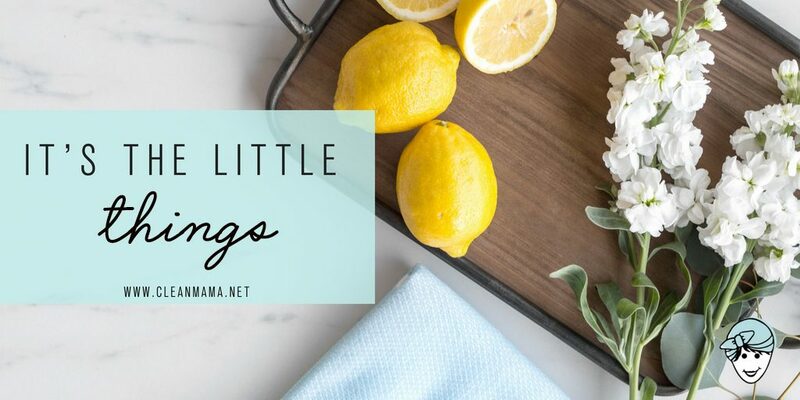 I hope you enjoy the little things – they’ll be coming to you weekly over the summer (maybe longer). 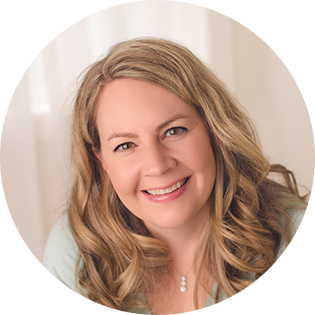 Here’s a link to all of the posts in this series. 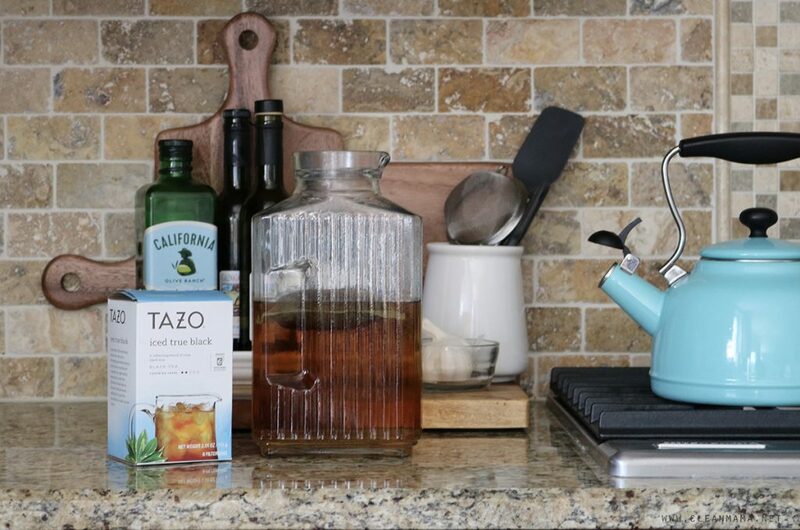 Every other day I brew iced tea in the summer – it’s a refreshing and we love to have it at the ready. Have you ever made your own iced tea? It’s so simple! I boil water in our tea kettle, place one iced tea bag (if you use regular tea bags, use 4) in the carafe and pour the hot water in the carafe halfway up. Then I let it steep for 5-10 minutes and remove the bag. I fill the carafe up the rest of the way with cold water and put it in the refrigerator. Alternatively, you can also ‘cold brew’ the iced tea overnight by just placing a tea bag in cold water and putting it in the refrigerator. Remove the tea bag before drinking. Do you listen to podcasts? 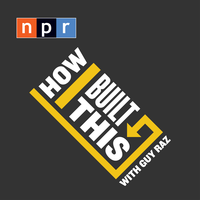 I love listening to NPR’s How I Built This with Guy Raz and this one with Stacy Brown of Chicken Salad Chick was especially interesting and inspiring to me. Any other Chicken Salad Chick fans out there? I love these bread boxes – they have that vintage kitchen vibe I love. They’re available in 4 colors too! Here’s to a great weekend! What have you been enjoying this week? Coffee beans ground to taste. Divine. One of life’s little joys. How do you clean the glass red tea jar. Mine gets yucky in the bottom corners and I can’t get it clean. I put it in the dishwasher! Are the tea bags you mention above larger than normal or are they regular size? Many tea bags for iced tea are larger. While the tea is steeping, I add a few sprigs of mint from my kitchen garden before adding the cold water. Lovely! I love this Friday posts. This week I’m getting ready for the next school year. 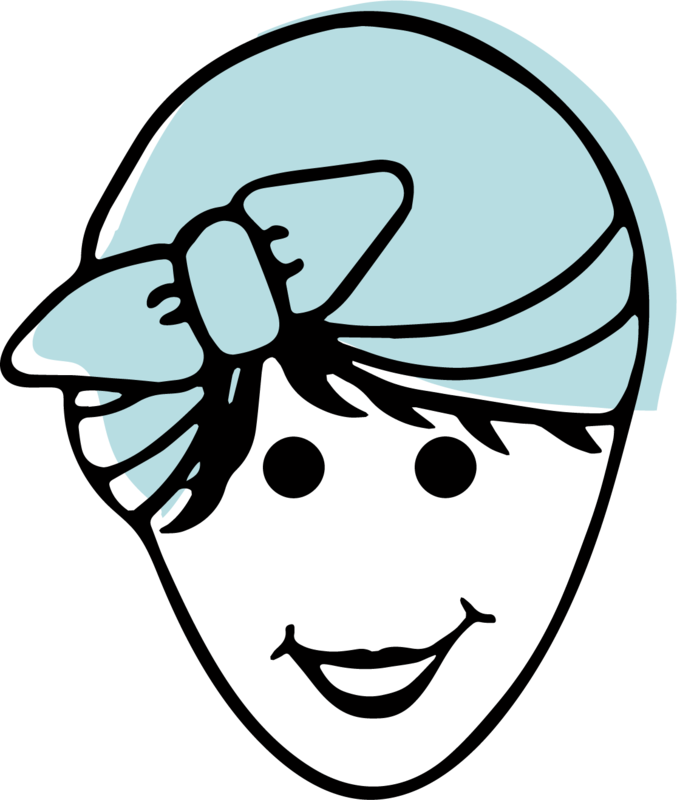 Lesson plans and classroom ideas.